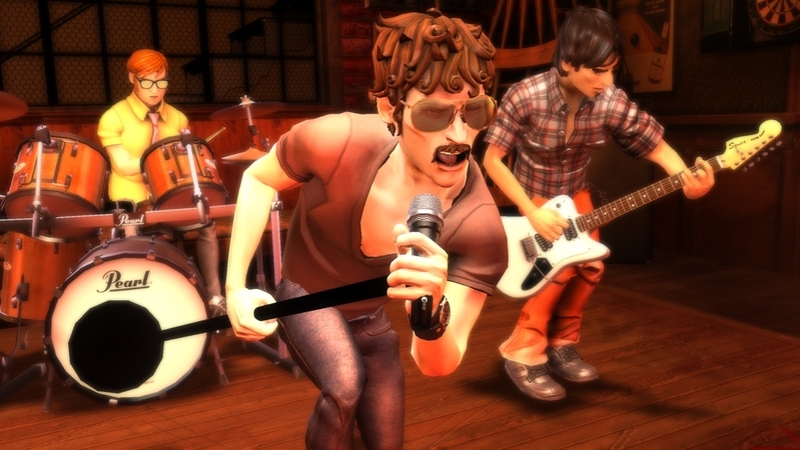 Build your Rock Band 3 library by purchasing this song game track: "Feelin' Stronger Every Day"-- Chicago. 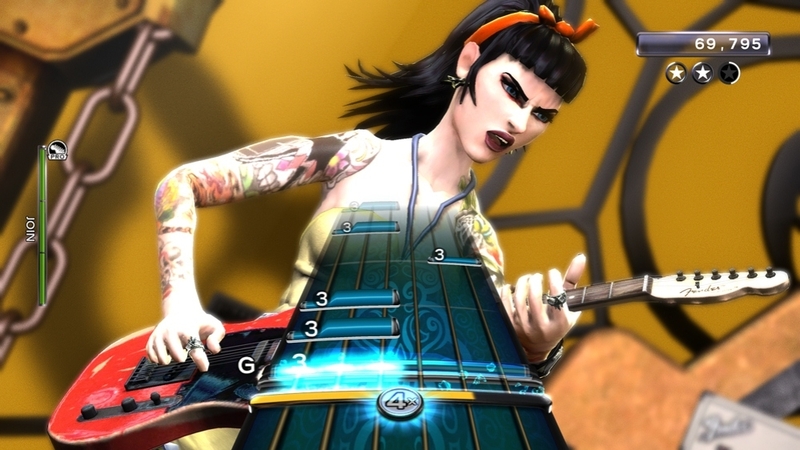 PLEASE NOTE: Rock Band 3 game disc is required to play song game tracks. 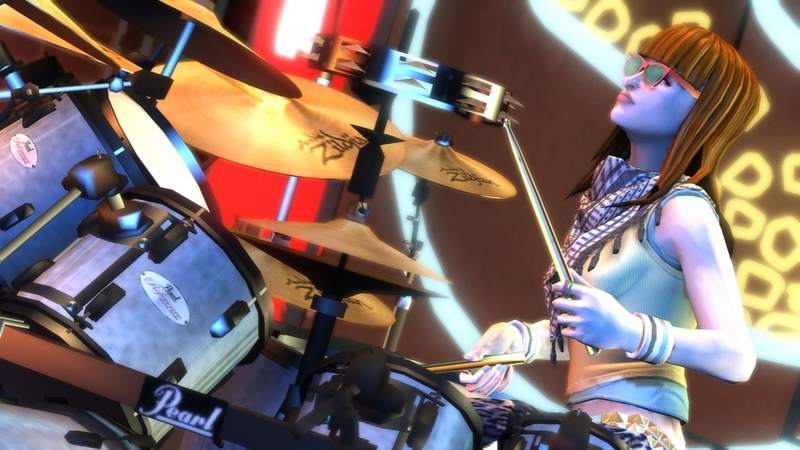 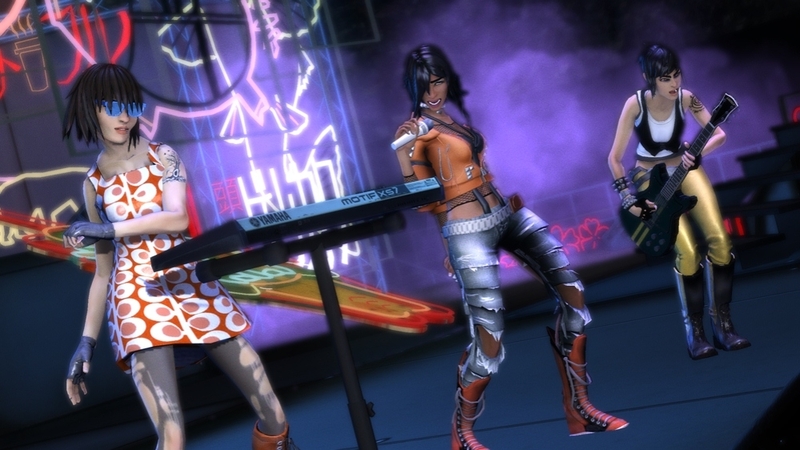 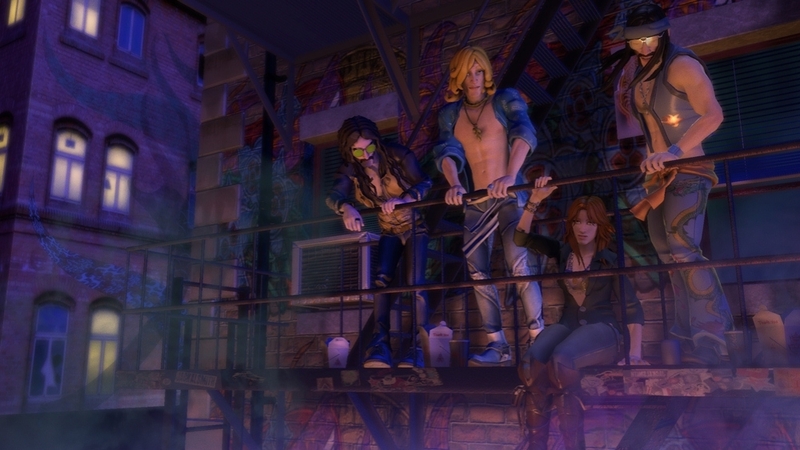 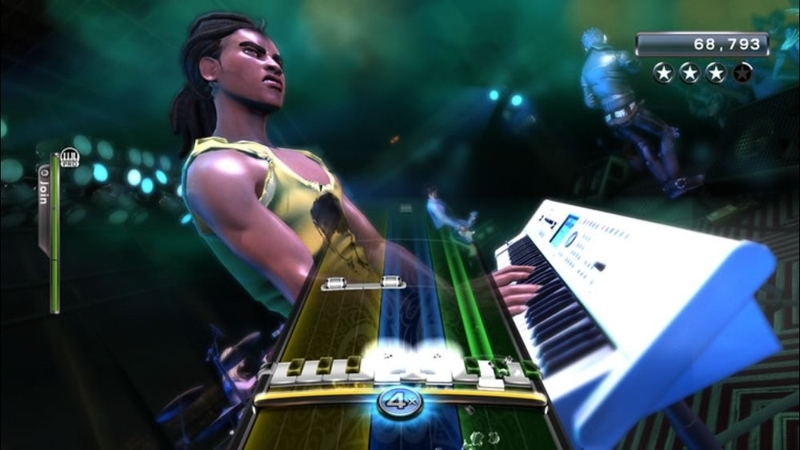 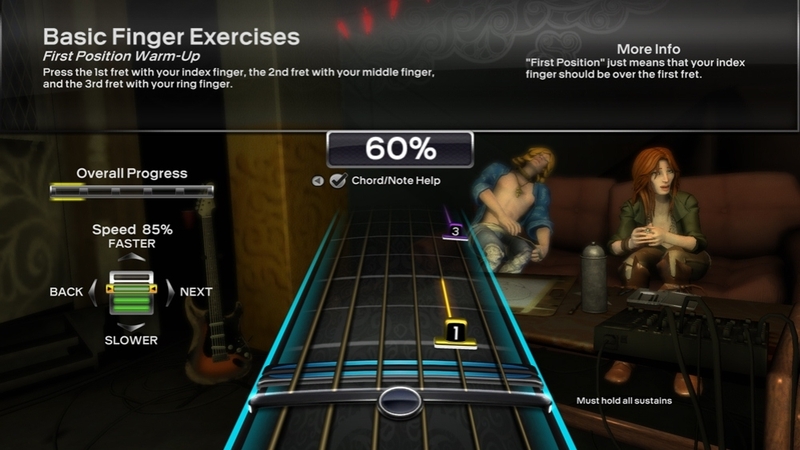 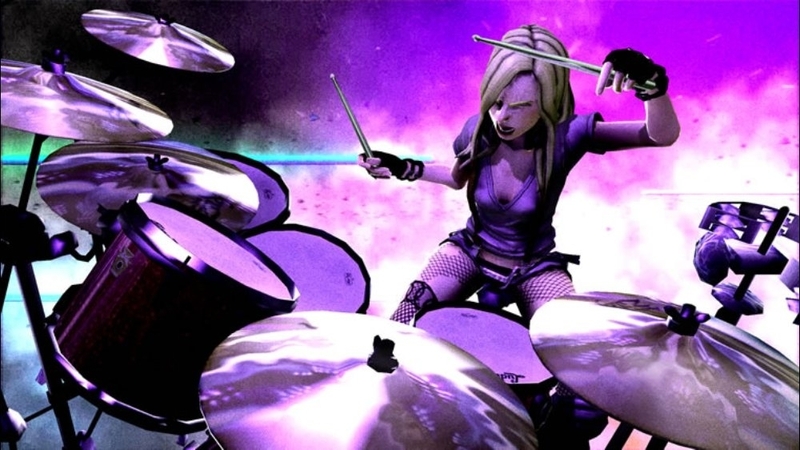 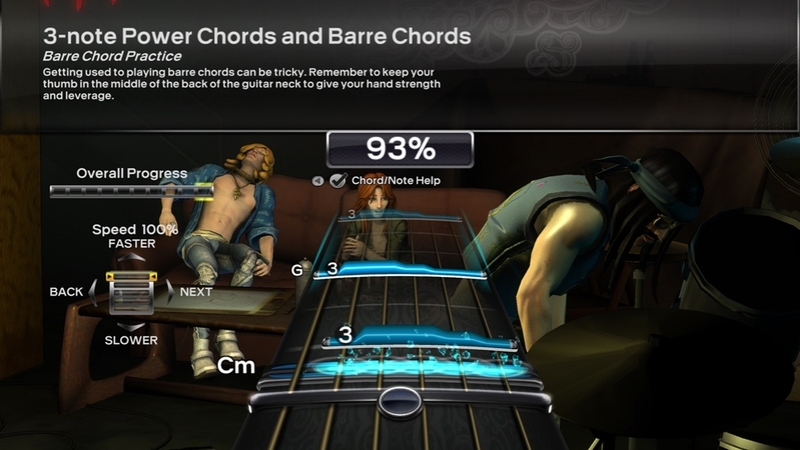 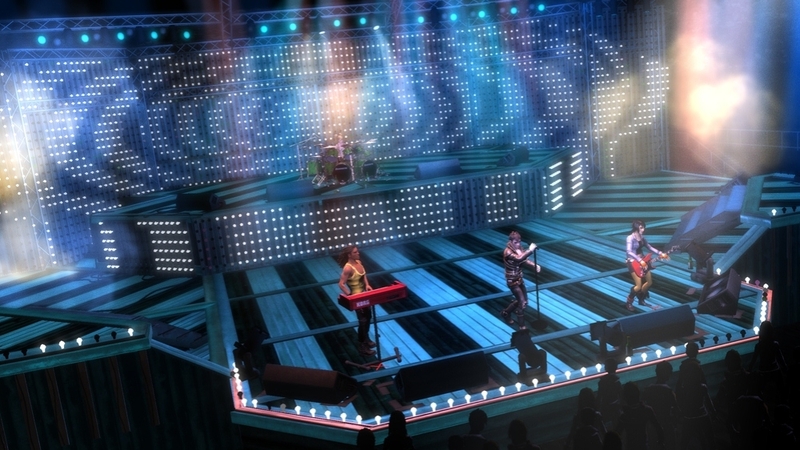 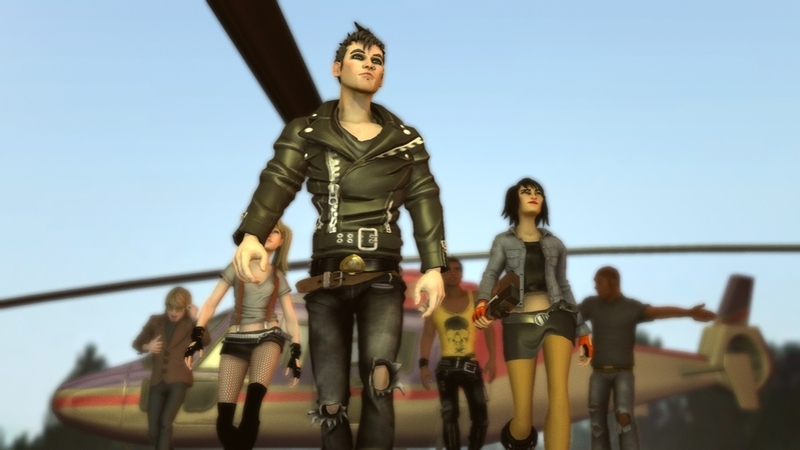 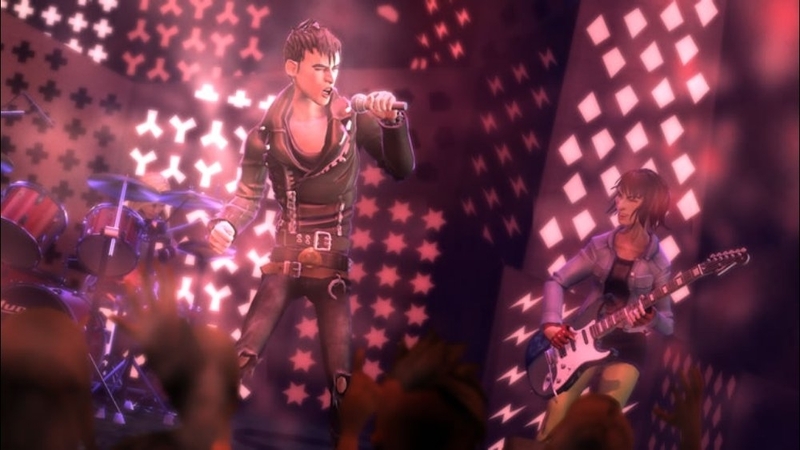 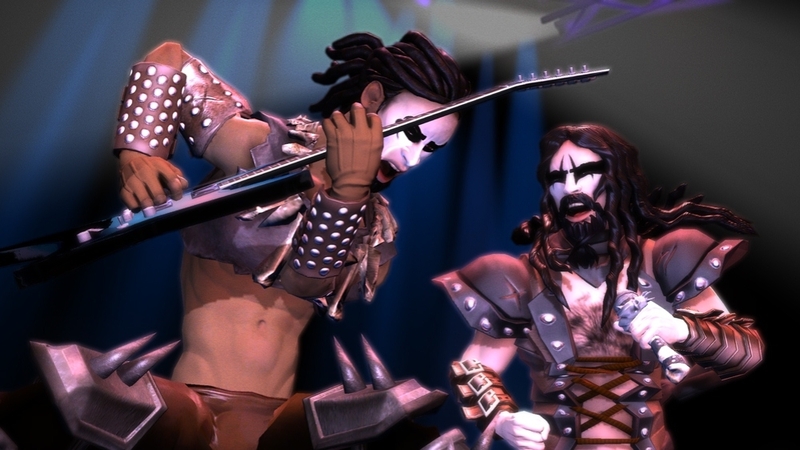 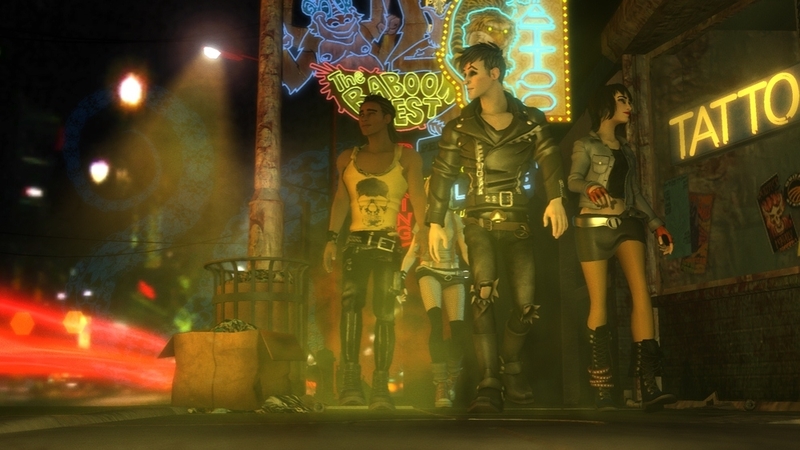 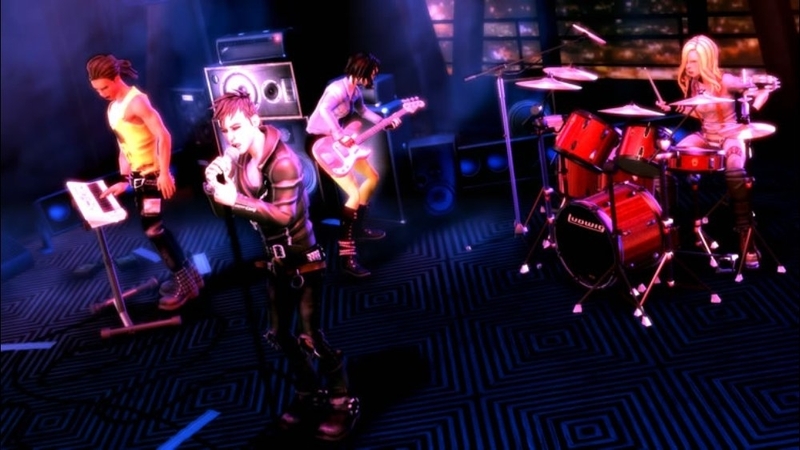 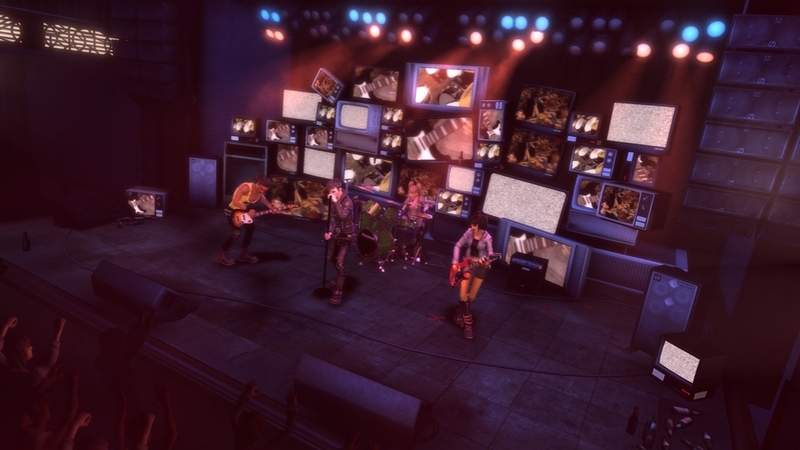 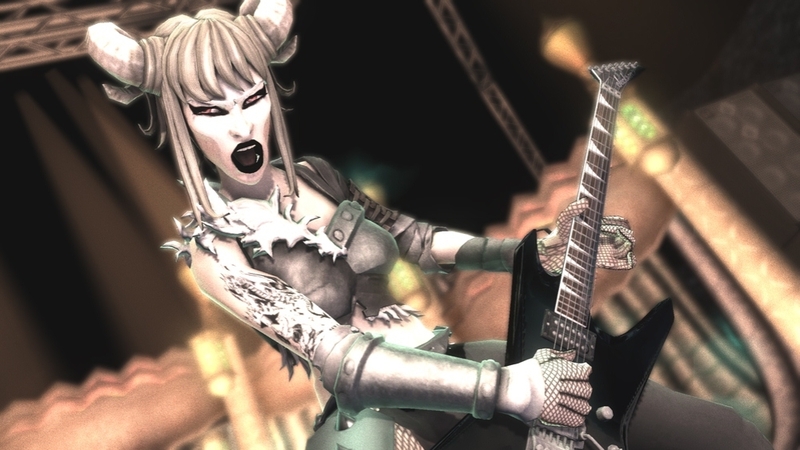 Many Rock Band 3 song game tracks are available as both a multipack and as a single game track. 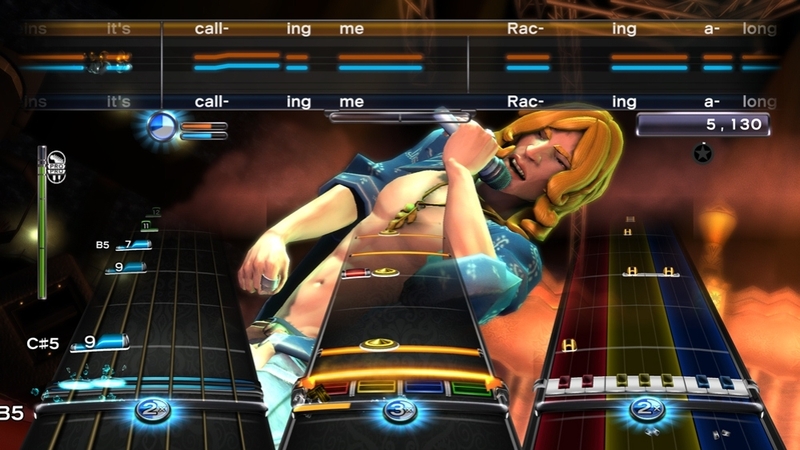 These song game tracks are exactly the same (unless expressly noted as a special version or remix). 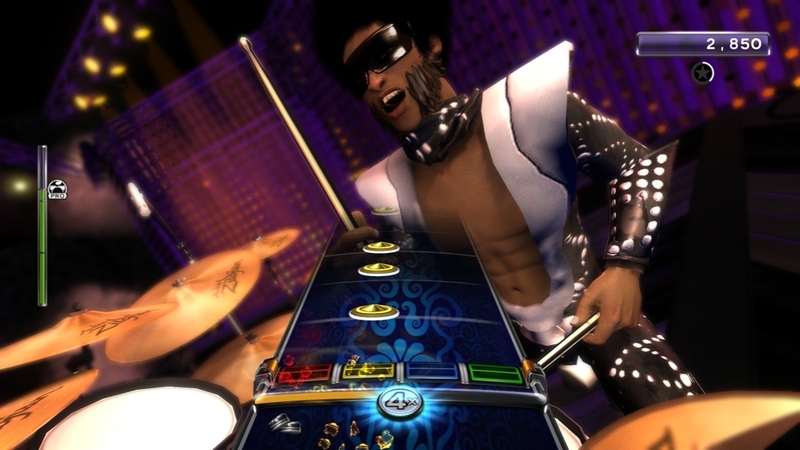 Be aware that it is possible to download the same song game track twice so please carefully consider your purchases. 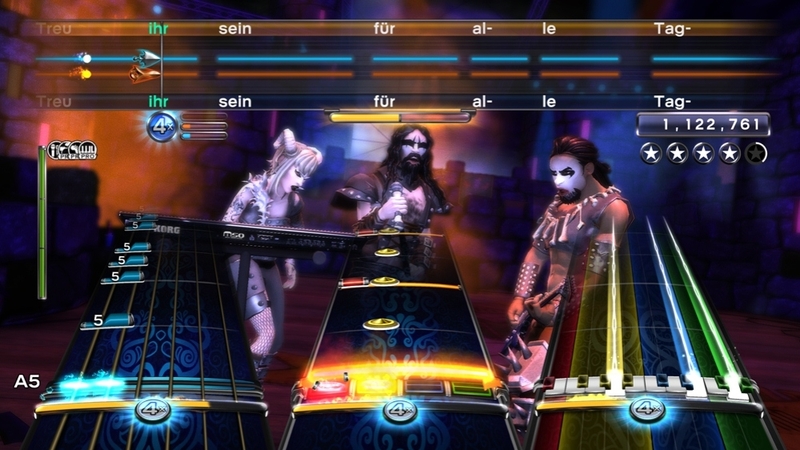 For music credits, visit www.RockBand.com. 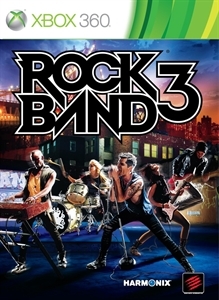 Compatible with Rock Band 3 and Rock Band Blitz.